Dutch fashion chain The Sting, wanted to improve its presence in Amsterdam by opening brand-specific stores in the city. They needed to update their e-commerce strategy to reflect this physical presence. 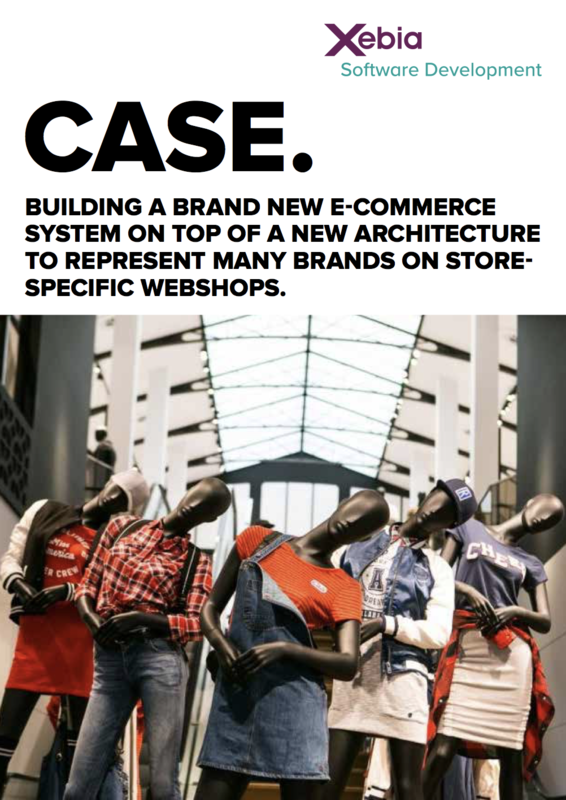 Xebia built a state-of-the-art e-commerce platform on top of a modern IT Stack, which enabled The Sting to represent its many brands on store-specific webshops, with minimum maintenance.